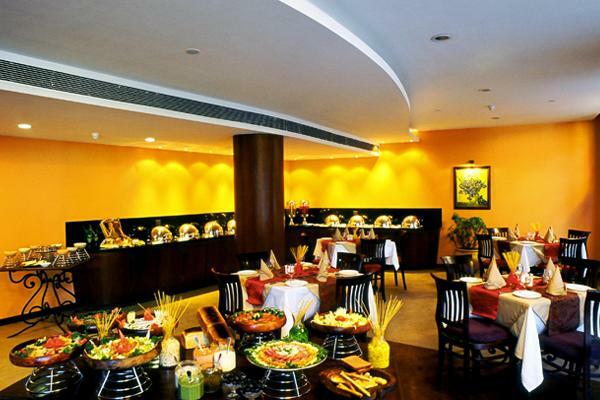 An ambient restaurant which serves Buffet/Breakfast, open from 7:30am to 10:30am. The menu is balanced and nutritional, featuring delicious North Indian and South Indian cuisine. It serves signature breakfast and is the perfect place to enjoy your meal, overlooking Naini valley view.